Situated in the senior residential neighbourhoods of Flic en Flac, 500 meters of one of the most beautiful public beaches of the West, the apartments in Flic en Flac of Ocean’s Garden benefit of an exceptional location, in all quietude, thanks to its exclusive positioning, facing the ocean, with direct access to the sea. 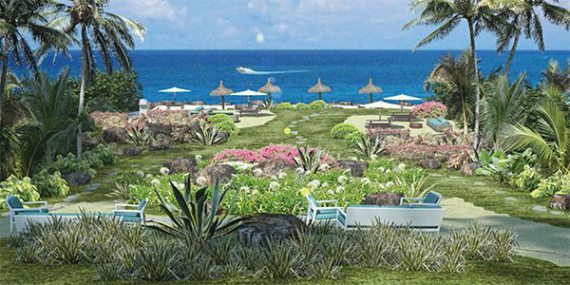 Ocean’s garden is situated in the uptown area of Flic en Flac, which ensures the entertainment of the residents and vacationers on this coast of the island. 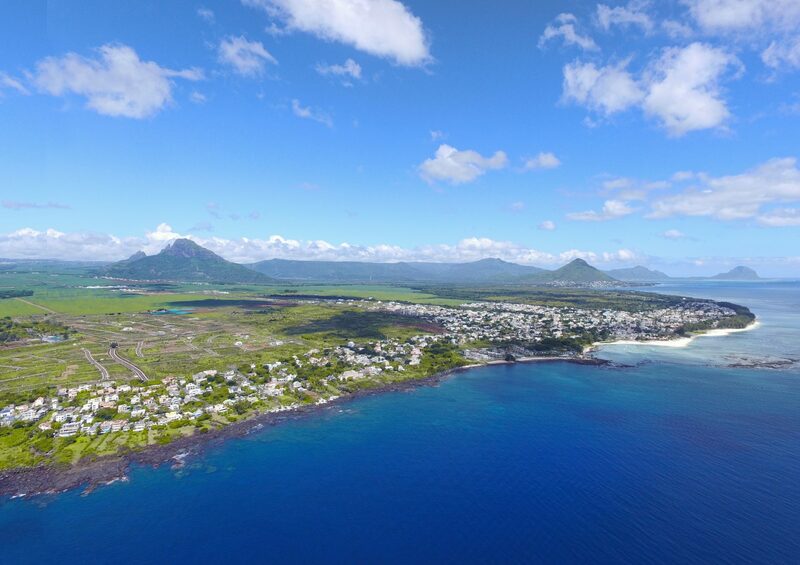 The warm climate of this beautiful tourist area contributes to make this place a residence of choice for a good number of Mauritians, pensioners, investors and expatriates. 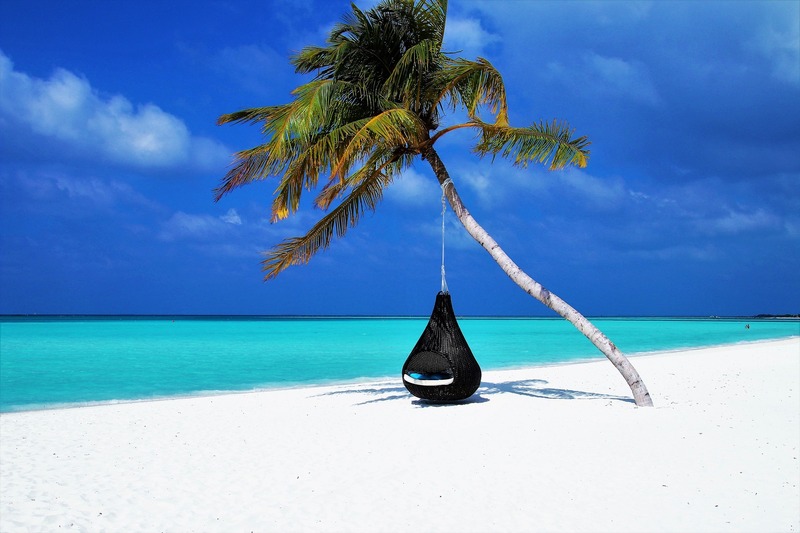 Offering nearby nautical activities, restaurants, shopping centers, spas, hotels, small shops, bars and night clubs. 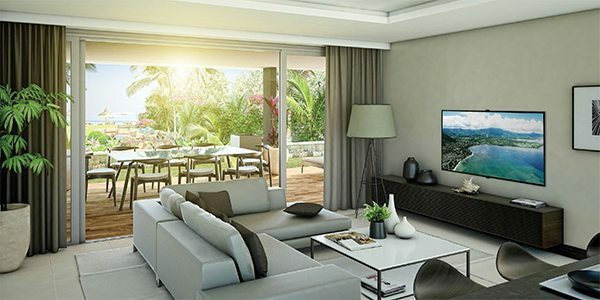 The acquisition of apartments in Flic en Flac, Ocean’s Garden opens up the prospect of a new art of living in the Coastal Region, with a panoramic view on the Indian Ocean. 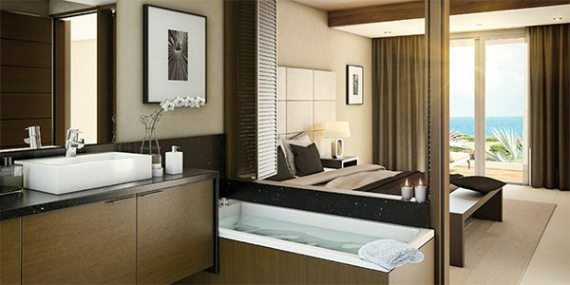 The rooms and the bathrooms, are spacious, thoughtful and modern. They are part of a logical aesthetics of the home and the distinction of the occupants of the premises; the perfect framework for your intimacy. The swimming pool and the large openings feels like a living picture, a spectacle of the most fascinating Grand Bleu, in perfect harmony with nature and the elements. Ocean’s Garden, seduced by its spacious framework and its amenities, offer you relaxation, in a private environment, perfectly designed to accommodate your loved ones. This luxurious and spacious Penthouse, with exclusive access by an elevator, rewards you, situated at an open sky, a surprising panoramic terrace under the stars; a beautiful space of relaxation, sharing your precious moments in the open air. The atmosphere of a sunset on the Terrace, charmed by its gentle beauty. Ocean’s Garden is the ultimate experience of modern life and intimacy. The prestigious project of apartments in Flic en Flac, with a subtle contemporary architecture and perfectly integrated with nature, is available in three levels of 5 apartments. Bordering a huge garden planted with trees, carefully thought out and landscaped, Ocean’s garden includes 2 apartments plain-foot, 2 apartments at the first level and unveils the summit a beautiful and spacious penthouse with functional terrace enjoying a singular Panoramic View, overlooking the vastness of the ocean. The apartments in Flic en Flac and the penthouse are all filled with 3 bedrooms and 2 bathrooms. Its particular design confers on Ocean’s garden a stylish facade creating the perfect alchemy of contents. 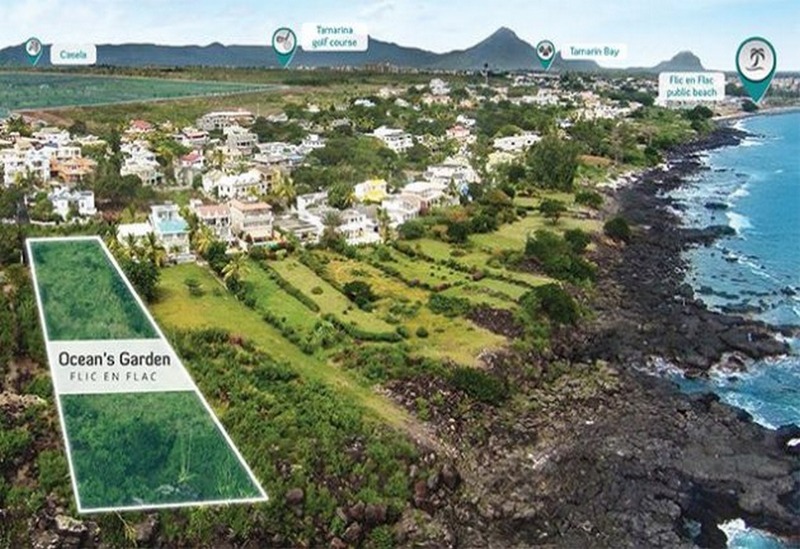 Ocean’s garden is an ideal choice for those looking to live in Mauritius.